Summit is dedicated to producing top-quality gymnasts by providing a safe and productive work environment that enhances physical and mental well-being. Our positive,challenging and motivational atmosphere will encourage gymnasts to make meaningful commitments to the sport of gymnastics. Summit Gymnastics will help gymnasts achieve their ultimate goal - to reach their fullest personal potential, both mentally and physically, within the sport of gymnastics. 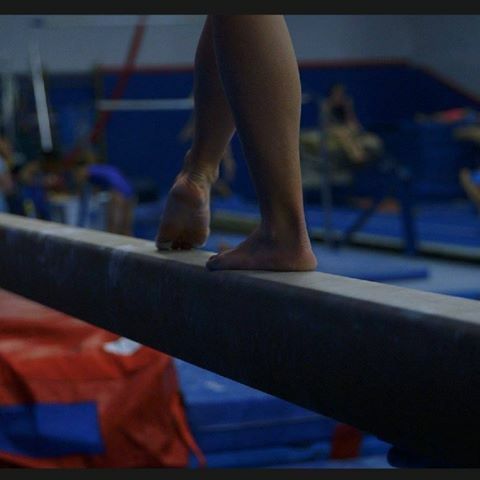 Summit Gymnastics sees gymnastics excellence as the most effective means towards success.